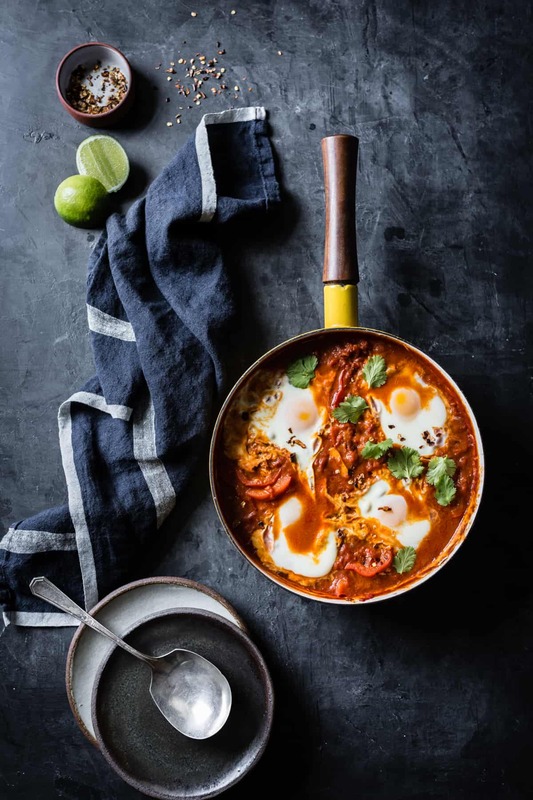 Tomatoes and bell peppers stewed with fragrant curry spices and finished with creamy coconut milk make this coconut curry shakshuka stand apart from the crowd. Adapted from Vegetarian Heartland by Shelly Westerhausen. I spent last weekend on Fox Island, Washington holed up in a cozy cabin with a handful of blogger friends (more on this soon!) Among them was Shelly from Vegetarian ‘Ventures, whose beautiful cookbook Vegetarian Heartland: Recipes for Life’s Adventures published this year. 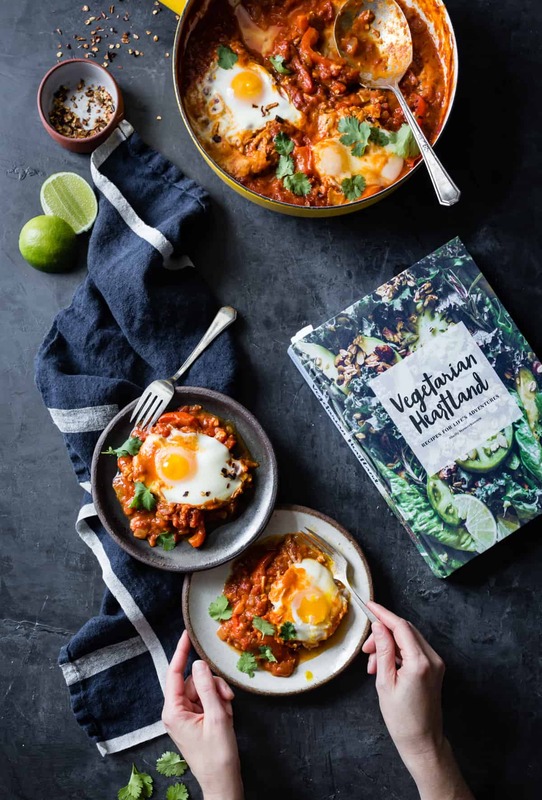 I’ve been eager to share this coconut curry shakshuka recipe since I got a copy in my hot little hands. It was the first recipe to catch my eye because of my love for both shakshuka and all things curry, and now I’m predictably hooked. Vegetarian Heartland travels the seasons though chapters broken into outdoor excursions – think Farmer’s Market Day, Cookout, Playing in the Snow, Holiday Hosting, Fruit Picking, and more. 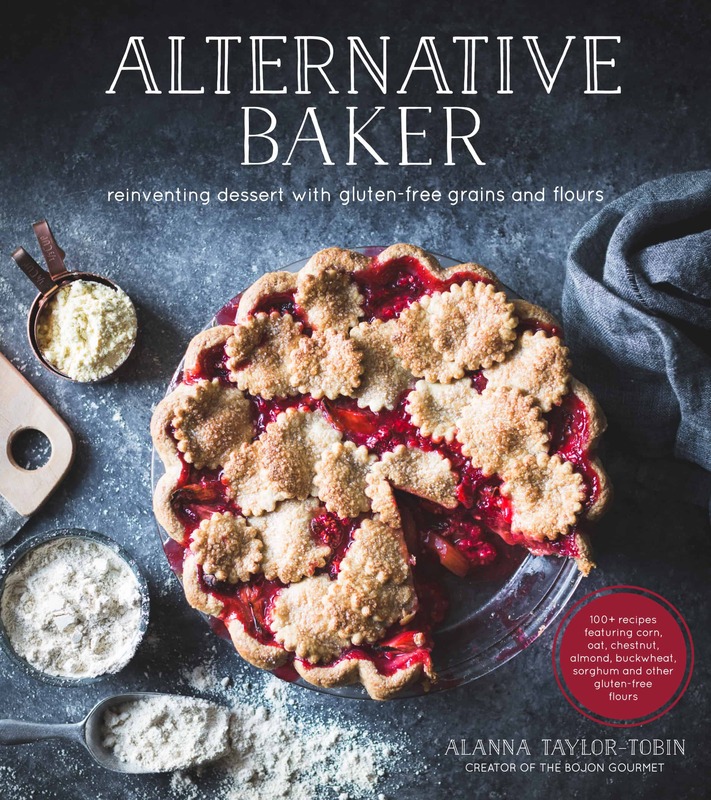 When you’re vegetarian or have another specific diet, it’s especially helpful to have some potluck-appropriate recipes at your fingertips. 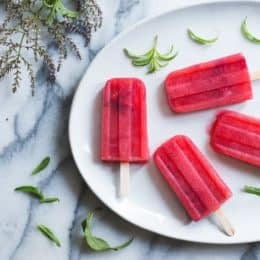 Barbecues, road trips, brunches, and group camping excursions can leave people like us hangry when meaty options abound, but Vegetarian Heartland overflows with recipes to pack and share that will please even the staunchest carnivores. There are Wild Rice Veggie Sliders with Herbed Ricotta for cook-outs, Roasted Carrot and White Bean Dip for picnics, and Mediterranean Hoagie Sandwiches for camping trips. In the Brunch Potluck chapter, this herb-topped pan of eggy deliciousness jumped off the page. 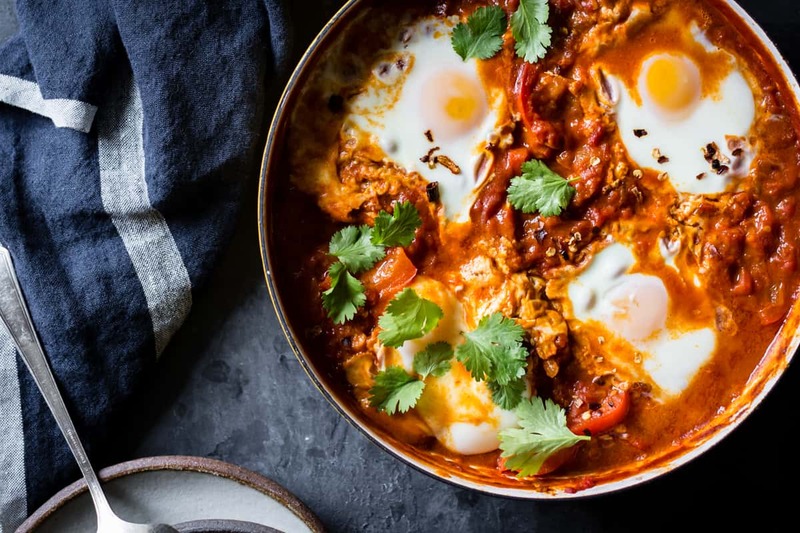 Brunch can be a particularly unfriendly meal to vegetarians, but shakshuka (aka shakshouka), a dish of stewed tomatoes and eggs that hails from Tunisia, is full of umami and protein. In this version, curry spices change up the flavor profile and coconut milk adds creamy richness. Shelly thought up this genius variation one day when she found herself with some extra flatbread wanting an accompaniment. 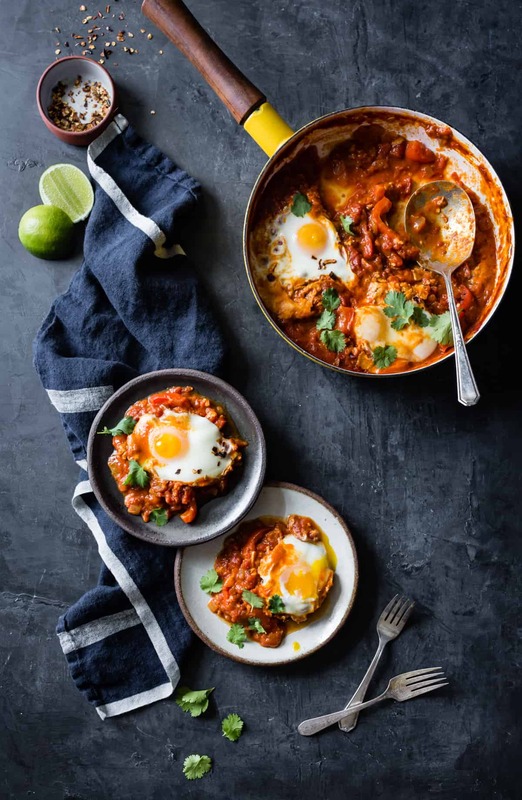 Unable to decide between shakshuka or curry, she combined the two and this dish was born. We’ve been making it on repeat. 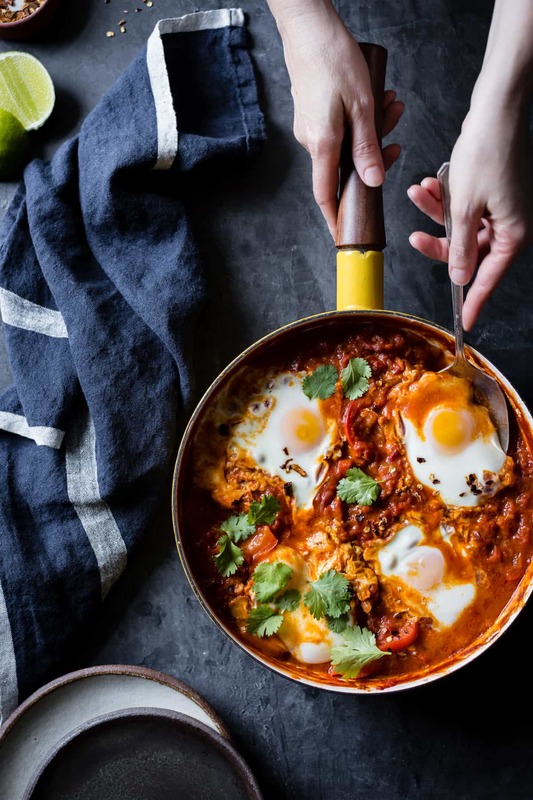 Shakshuka sounds fancy due to its poetic, onomatopoeic name, but it’s really just a thick tomato sauce seasoned with sweet peppers and spices, and several eggs simmered in it until just set. 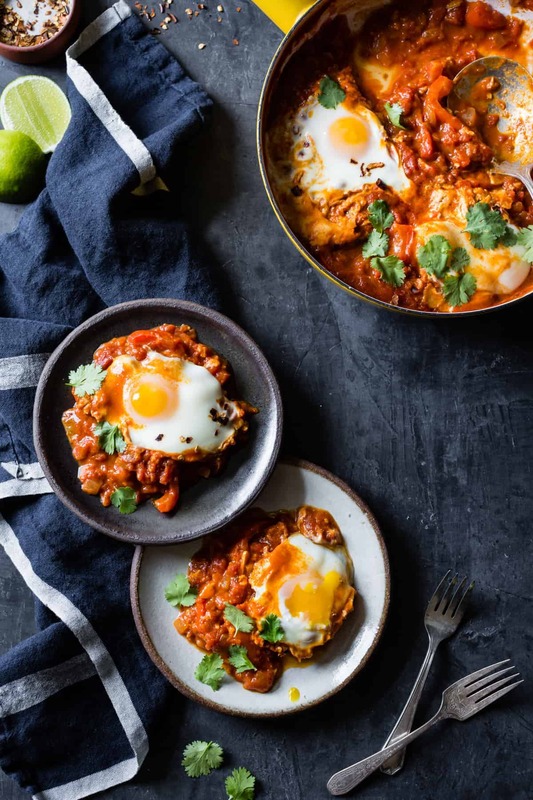 It’s the sort of one-pot meal that can be whipped up in less than an hour on a Sunday morning for brunch or a weekday evening for dinner. The stew can also be made in advance if you like; when ready to serve, just heat in a skillet and add the eggs. The flavors just get better as it sits. One time when I made this, I had some pretty radish greens that I didn’t want to go to waste. I sautéed some onion and garlic, and added the greens and a splash of water and lemon to help them wilt. They paired beautifully with the shakshuka along with a few slices of toasted baguette (I love Arise Bakery’s whole grain-flecked gluten-free baguettes, which can be ordered through their site). Give Shelly’s coconut curry shakshuka a go and you’ll likely find yourself as hooked as we are. While you’re at it, page through her book and ogle her stunning photographs, all created by her talented self. Her book has a magazine-like sensibility full of rich photographs shot on location all over the Midwest where she lives. 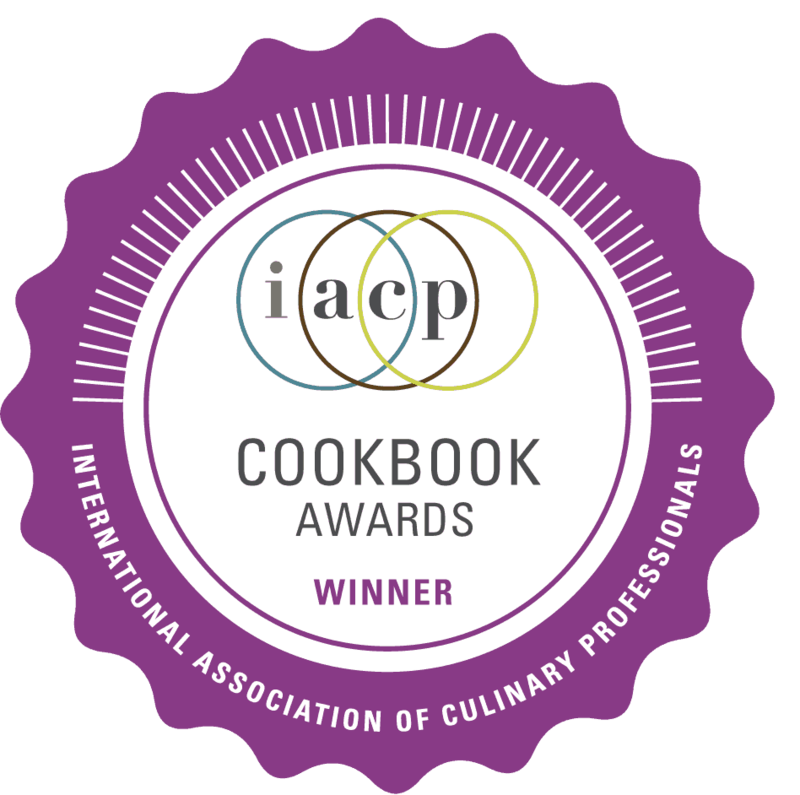 It’s a book that’s at home on a coffee table for leisurely reading as well as lying open in the kitchen waiting to get spluttering tomato sauce all over its pages. 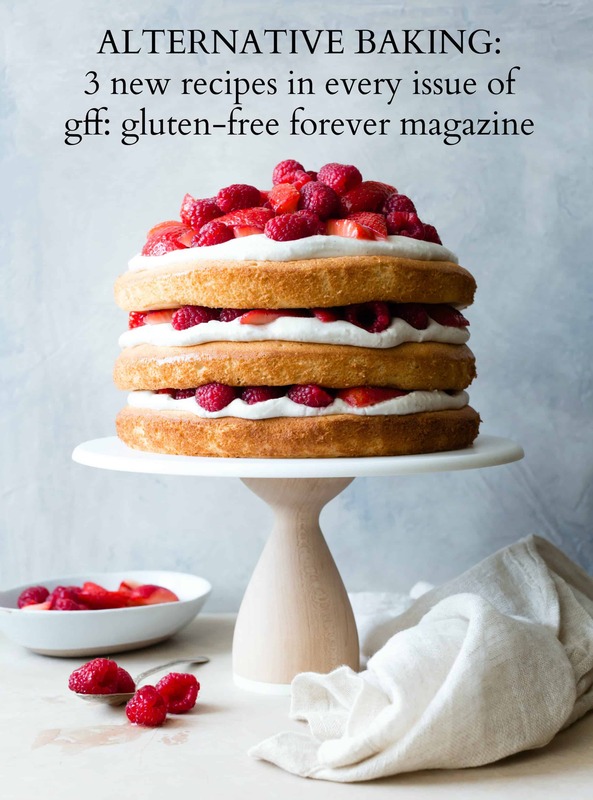 Vegetarian Heartland isn’t gluten-free, but it has many naturally GF dishes, and many are dairy-free and/or vegan to boot. Whether you’re an adventurer outdoors or just within your own kitchen, Vegetarian Heartland is a must-have. Traditional shakshuka gets an upgrade with curry spices and creamy coconut milk. Lightly adapted from Vegetarian Heartland by Shelly Westerhausen. If you don't plan to serve this all at once, you can skip cooking the eggs in the stew and instead fry a sunnyside up or over easy egg or two to order. In a 10-inch non-reactive skillet with a lid (enamel or stainless steel), heat the olive oil over medium heat. 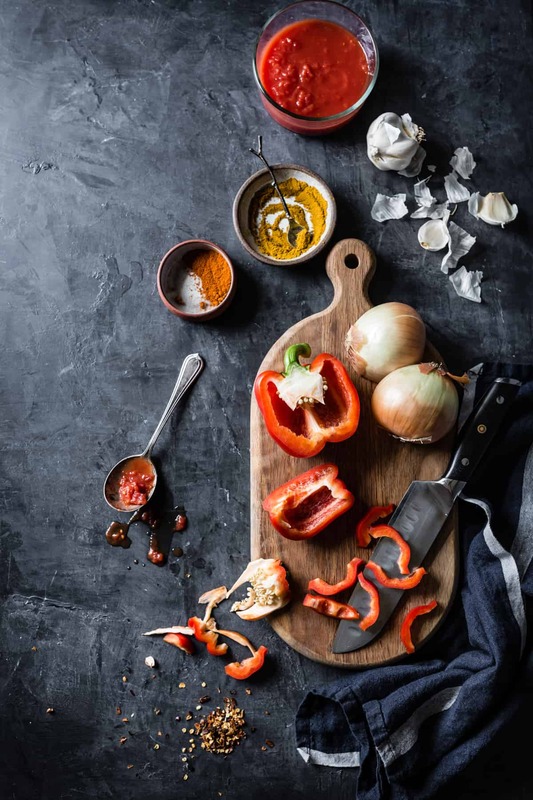 Add the onion, bell pepper, and garlic and cook, stirring occasionally, until the vegetables are softened and beginning to caramelize, 8-10 minutes. Stir in the curry powder, paprika, ginger, and red pepper flakes and cook for 30 seconds. Add the salt, tomatoes, and coconut cream. Bring to a low simmer and cook, stirring occasionally, until thickened to a stew-like consistency, 10-20 minutes. Taste, adding more salt if you feel the dish needs it. Remove the stew from the heat. Make 4 - 6 divots in the stew and crack an egg into each one. Cover the pan and return to a bare simmer. Cook until the eggs are gently set, 5-10 minutes. Serve the shakshuka topped with cilantro, a squeeze of lime juice, and plenty of bread on the side. 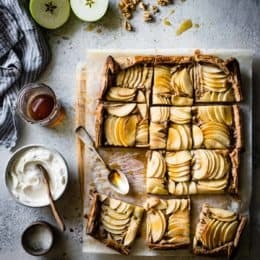 This recipe looks amazing and perfect for brunch, particularly on meat free days. Do you have a particular curry powder that you prefer? Thanks for sharing, Pauline. Hi Pauline, Thanks for the kind words! Shakshuka makes a wonderful vegetarian lunch IMO. :) I don’t have a favorite brand of curry powder, I just use the kind available in bulk at my co-op. Anything fresh and brightly hued should do the trick! That looks super gorgeous and delicious sounding Alanna. I’m food planning today, which usually translates to 6 hours of recipe googling and 6 years worth of ideas. It’s all your fault because I remembered your golden milk overnight oats – they fall on and off my radar and are a delight – an unexpected and welcome surprise! That thought led to your original shakshouka and here I am thinking – what a great breakfast for a single person! Just make the stew and voila! four breakfasts ready to go. I am ashamed it took me 6 years to figure this out. 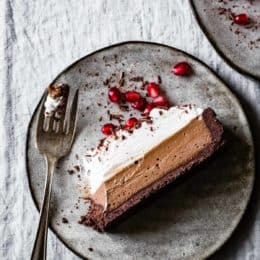 On my list – will report back in with results ;-) Already drooling! Do it! And thank you! Aw, I’m envious that you got to try (and hate) shakshuka as a kid, but I can see why it wouldn’t be particularly kid friendly! Thanks so much for the kind note, and please let me know if you try the recipe! Aw, thank you Kelsey! I hope you love the book. 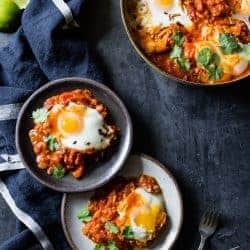 what a lovely recipe, love all of these flavors but am unfamiliar with shakshukas, so thank you for sharing this, you had me with the eggs on top by the way! Aw, thank you Sabrina! Nothing quite like an egg cooked right into a spicy stew. Let me know if you try it! I loved the look of this Shakshuka, but didn’t care for the flavor combo at all. It just goes to show not all things need to be reinvented. Totally respect your opinion, and thanks for giving this a go. I’m surprised because I find the flavors to be very subtle. Did you make the recipe as written? My god, your photography is stunning. I’m obsessed with the gray background you used, it really makes your recipe pop. And speaking of the recipe, I’m dying to try shakshuka. I’ve heard so much about it, but haven’t gotten around to making it. The fact yours is coconut curry just sealed the deal I need to make this recipe ASAP. Aw, thank you Christina! Huge shakshuka fan here, obv! Let me know if you give it a try. And the background is from Erickson Woodworks – they’re the best! We’ve been making Ottolenghi’s shakshuka out of Plenty for years, and this was exactly the twist I needed to get excited about shakahuka again. It turned out amazingly delicious! AND it was easy to make. Will be adding to our regular weeknight rotation. Thanks so much for sharing! Wow looks delicious! Love you photography! Can I ask where you purchased this backdrop? It’s gorgeous with your lighting and food!